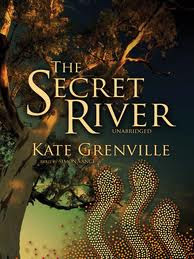 I just finished reading The Secret River by Kate Grenville, which is one of the 10 Aussie books to read before you die. 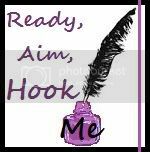 Whilst writing this book, I just learnt that it is a part of a trilogy - it is a great stand-alone story, but it's good enough that I want more! So I will be reading the others as soon as I can. Winner of the Commonwealth Prize for Literature, the Christina Stead Prize for fiction (NSW Premier's Prize), the Community Relations Commission Prize, the Bookseller's Choice Award, the Fellowship of Australian Writers Prize and the Publishing Industry Book of the Year Award. It was also shortlisted for the Miles Franklin Award and the Man Booker Prize. So, it was well received! It's about the settling of the Hawkesbury river, near Sydney. William Thornhill is transported in 1806 from a life of poverty in London, to the struggle he faces on the frontier of a new settlement, but the prosperous lifestyle that results from his hard work. Unlike other similar stories along the same theme, the dark side of this story is the way the settlers deal with the local Darug Aboriginal people. Kate Grenville doesn't shy away from the racism and the attitudes of the time. It is confronting, and deals with the peer pressure within a small community of settlers. 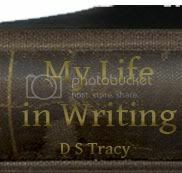 The main character is not a smart man, and he cannot express himself well, let alone explain or acknowledge his own feelings to himself. He grapples with knowing that the Aboriginal people are human beings like himself, yet keeps drawing distinctions to justify his actions and the actions of others - although he is repulsed by those actions at the same time. 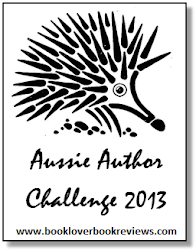 Unlike some of the others that made the list of 10 Aussie Books You Must Read, this one really is! I love honest books, and this sounds like one.